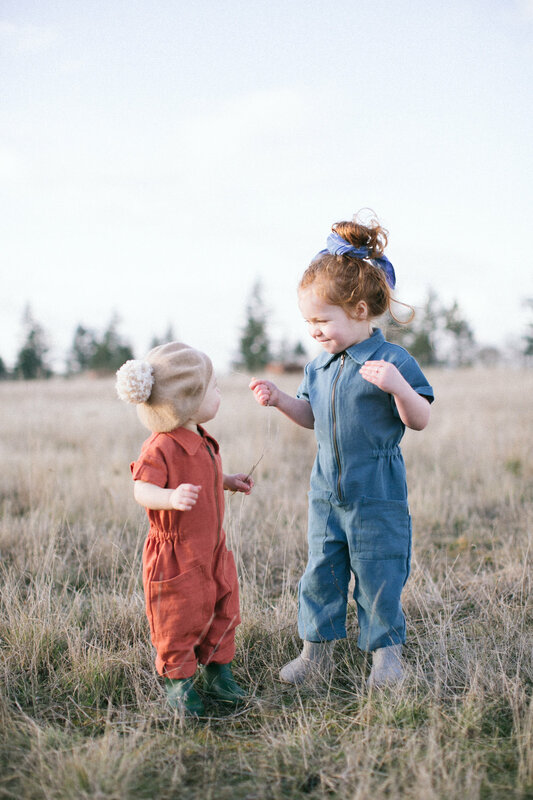 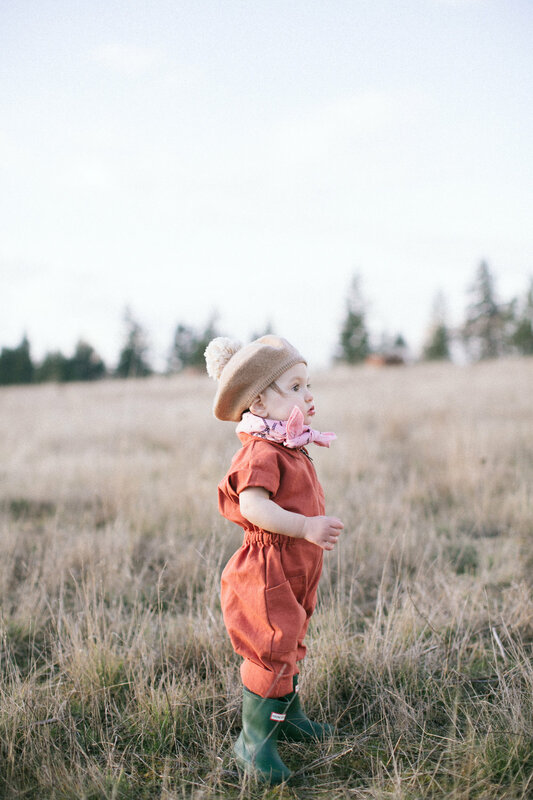 We are SO excited to announce Noble Carriage’s launch of their AMAZINGLY ADORABLE utility suit. 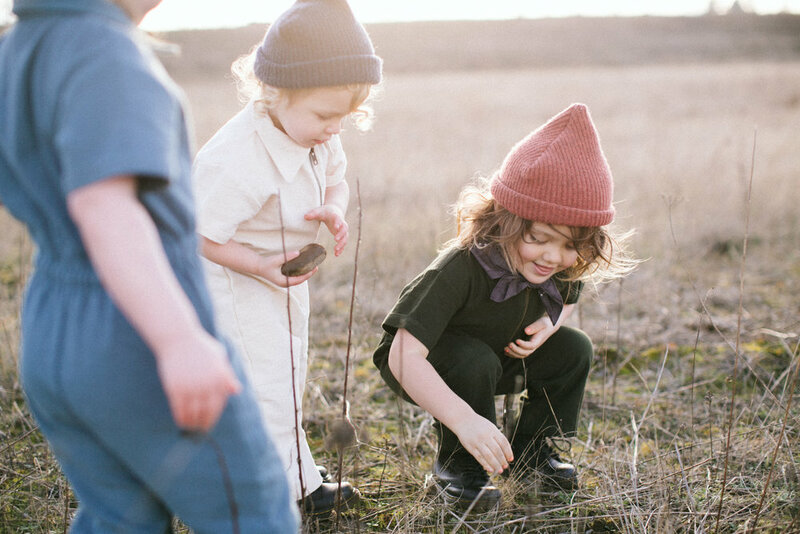 Each suit is made with soft organic cotton canvas and dyed with actual plants like indigo, peppermint, and sandalwood. 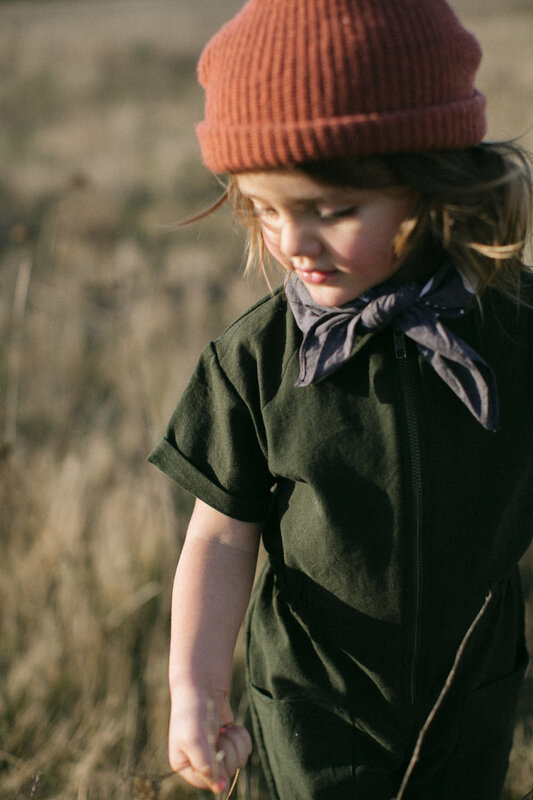 They go from 12-18M to 6Y in rust, indigo, raw canvas, and forest green. 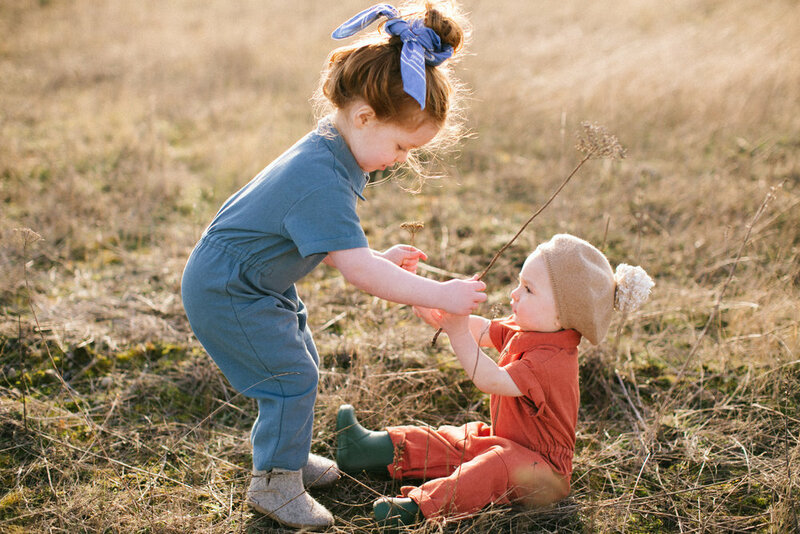 We cannot wait to dress our little one’s these perfectly cut suits this season!